Borussia Dortmund captain Marco Reus is expected to miss the first leg of the Champions League last-16 tie against Tottenham on Wednesday. The 29-year-old was substituted off at half-time of the DFB-Pokal clash against Werder Bremen last Tuesday with a muscle injury and was unavailable for Saturday’s 3-3 Bundesliga draw with Hoffenheim. The winger has struggled with persistent injuries throughout his career, but has been a mainstay in Lucien Favre’s team this season. The Germany international has scored 17 goals in 27 appearances in all competitions for the team sitting seven points clear at the top of the Bundesliga. 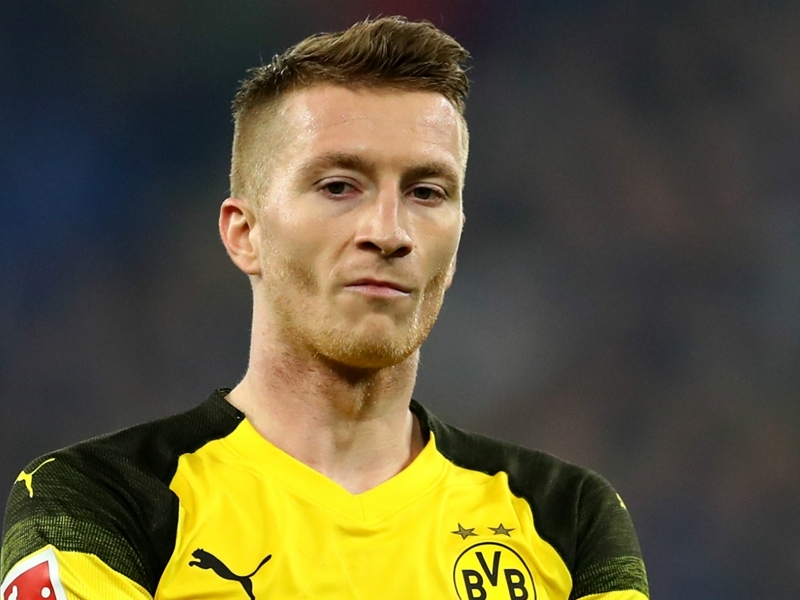 Dortmund sporting director Michael Zorc would not rule out Reus playing a role in Wednesday’s visit to Wembley, but is not optimistic about his chances of making the squad. “It’s nice that he’s back on the pitch. Manuel is on schedule, but one must not forget that he has been out for a long time. It will take some time,” Zorc said. Meanwhile, Lukasz Piszczek, who captains Dortmund in Reus’s absence, complained of a problem with his heel after the draw with Hoffenheim and will be assessed before he is cleared to play against Spurs. Dortmund head into the European encounter without a win in their last three matches, having been eliminated from the DFB-Pokal by Werder Bremen on penalties in between consecutive draws in the Bundesliga.